Average participation levels more than half those of Feb 24-2. Aside from IBM’s World Wire–which would in a way loosen banks allowing these conservative intermediaries to experiment with digital coins, Ripple enthusiasts are watching xRapid and how banks are responding to its value proposition. By using XRP, fund transfer will be faster and cheaper benefiting both parties. 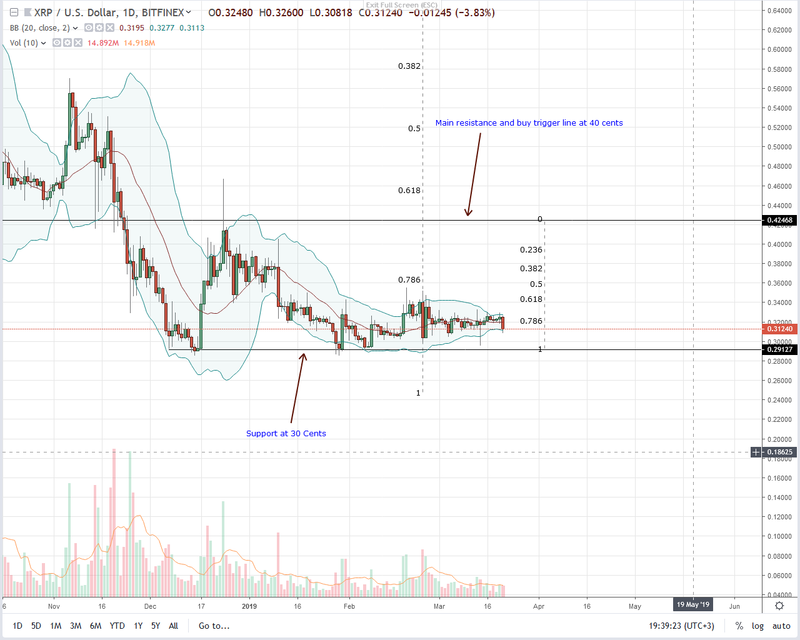 If banks are interested, prices of Ripple (XRP) will edge higher as demand increase. Mercury FX is one of the few processors that leverage, xRapid, one of the three Ripple Inc suites designed explicitly for blockchain based cross border payment processing. With strategic offices in London and South Africa, Mercury FX is changing remittance. According to Alastair Constance, their CEO, the processor processed $1.8 billion worth of transactions through their London office. 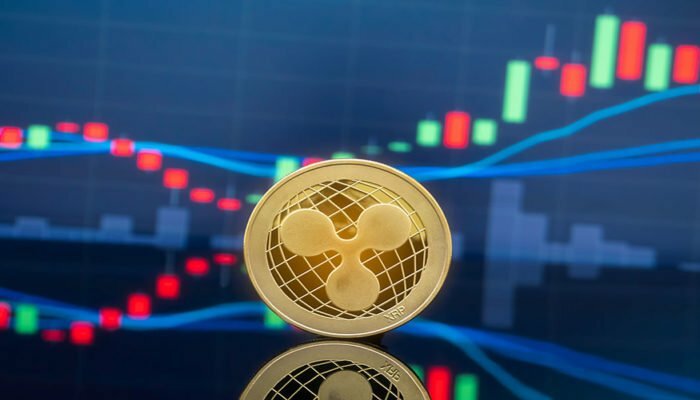 However, they expect his figure to rise in days ahead now that they “are actively working with Ripple to market to expatriate Filipino and Mexican communities” and “steaming ahead…. looking for more jurisdictions and more flow to the jurisdictions they have already opened up.” As ideal as this may appear, Constance points out regulation and capital controls as obstacles preventing their fast expansion. 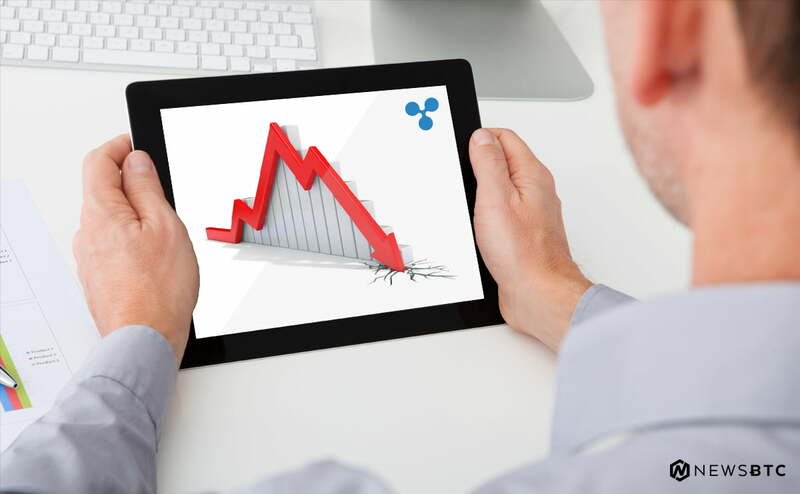 Like before, Ripple (XRP) prices are under pressure and trending within a 4 cents range. As a result of this extended consolidation, none of our trading conditions are live. Nonetheless, our bullish stance is applicable and ideally, what we would like to see as a build up to higher highs is an increase in transaction volumes. If that prints out and volumes remain constant, then a breakout would be on the cards. That would confirm—assuming prices rally above 40 cents—our bias or nullify our trade plan if XRP sinks below 30 cents. Before then, the best trade plan is to remain on the sideline now that prices are inside Feb 24—25 counter bars. It is when a definitive trend takes shape that traders can participate depending on the direction of the breakout. Participation is low averaging 15 million by Mar 20 close—data streams from BitFinex. If anything, this points to disinterest and starkly contrasts those of Feb 24 and 25 whose averages were 32 million. Unless otherwise, and as emphasized in previous trade plans, there is a surge above 65 million–triggering a rally or a meltdown—both sets of traders should remain on the sideline until a clear trend prints out.